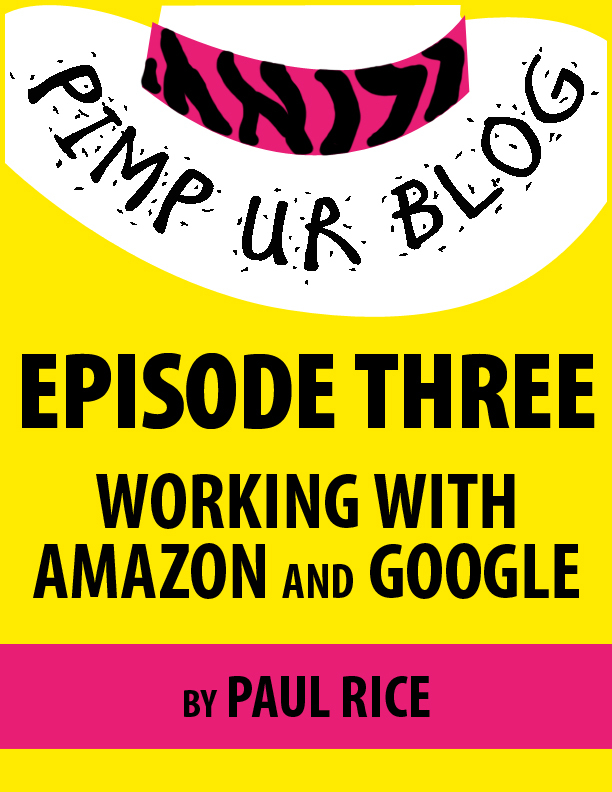 I’m pleased to announce the release of Pimp ur Blog Episode Three: Working With Amazon and Google by Paul Rice! It’s currently free on Smashwords through July 31st. Except that Episode Three does not really conclude at all. 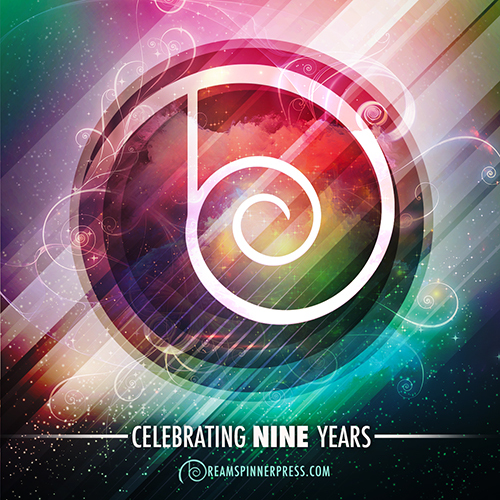 Anyone who wants to contribute as a co-author will always be welcome! Let me know what you think through the blog’s contact page, Paul Rice’s links, PRice@PimpUrBlog.com, comments, your review, or any other way you want.